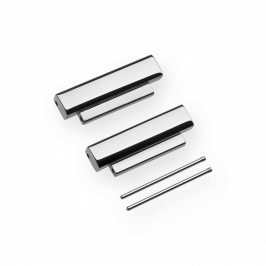 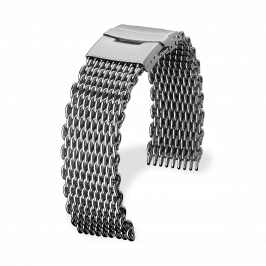 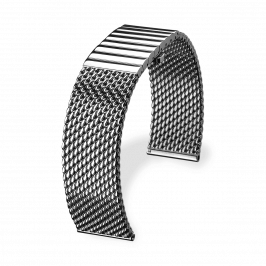 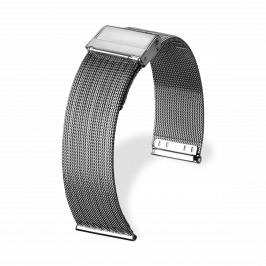 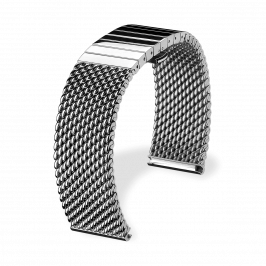 Basis of the Staib production are mesh chains, made of precious metals and stainless steel, so-called “milanese products”. 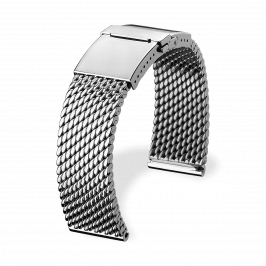 Components, clasps and end pieces complete the offer thus taking into account the various requirements of an international clientele. 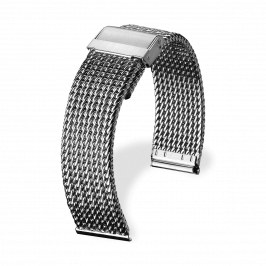 The Staib jewelry collection shows many milanese varieties, mainly in form of bracelets and necklaces, completed by brooches, rings and earrings. 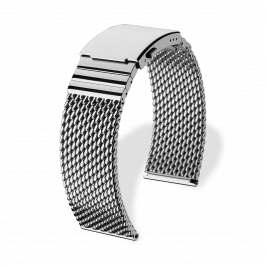 An important sector is the cooperation in projects of International Watch Brands, from the first ideas and designs to finished bracelets to dress modern wrist watches.